This spectacular Private Butte Landing Experience is a part of our Zion National Park Tours. This landing experience offers absolutely amazing views of Zion National Park. You can enjoy the use of the picnic tables, or take a short hike while capturing stunning pictures of Zion and Southern Utah. Pricing is per person and helicopter will remain on the Butte for 30 minutes before continuing your Zion tour. This tour option combines our popular Zion 70 Mile Tour with an Amazing Butte Landing Experience. This landing experience offers absolutely amazing views of Zion National Park. You can enjoy the use of the picnic tables, or take a short hike while capturing stunning pictures of Zion and Southern Utah. Pricing is per person and helicopter will remain on the Butte for 30 minutes before continuing your Zion tour. This tour option combines our popular Zion 90 Mile Tour with an Amazing Butte Landing Experience. This landing experience offers absolutely amazing views of Zion National Park. You can enjoy the use of the picnic tables, or take a short hike while capturing stunning pictures of Zion and Southern Utah. Pricing is per person and helicopter will remain on the Butte for 30 minutes before continuing your Zion tour. This tour option combines our popular 100 Mile Tour with an Amazing Butte Landing Experience. This landing experience offers absolutely amazing views of Zion National Park. You can enjoy the use of the picnic tables, or take a short hike while capturing stunning pictures of Zion and Southern Utah. Pricing is per person and helicopter will remain on the Butte for 30 minutes before continuing your Zion tour. 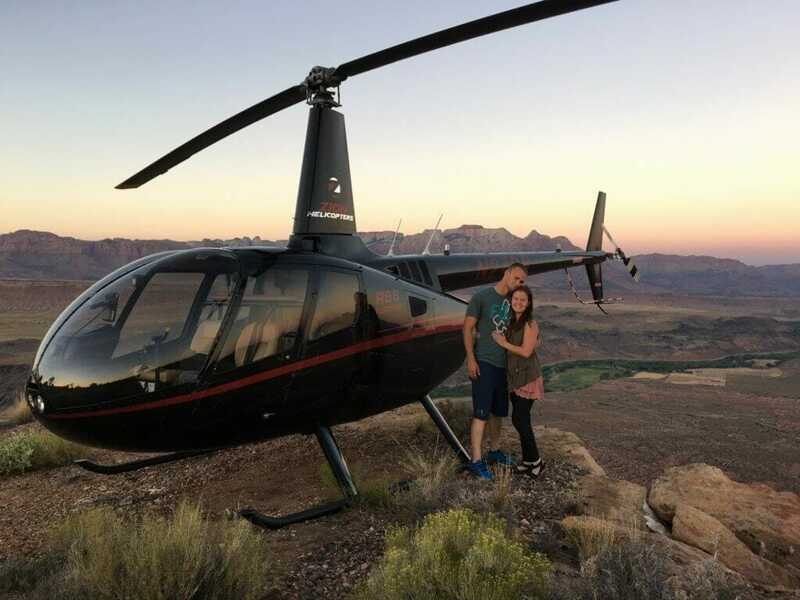 Zion Helicopters offers amazing world class Zion tours where you will be able to fully explore the beautiful canyon country of Southwestern Utah. Some of the world’s most incredible scenery can be found within 10 miles of our private heliport tour facility located right on Highway 9 in Hurricane Utah, Hurricane is the gateway to Zion National park and is also a great departure point for our Bryce Canyon tours and Lake Powell tours. Large parts of this region are set aside as national and state parks, monuments, and protected reserves. 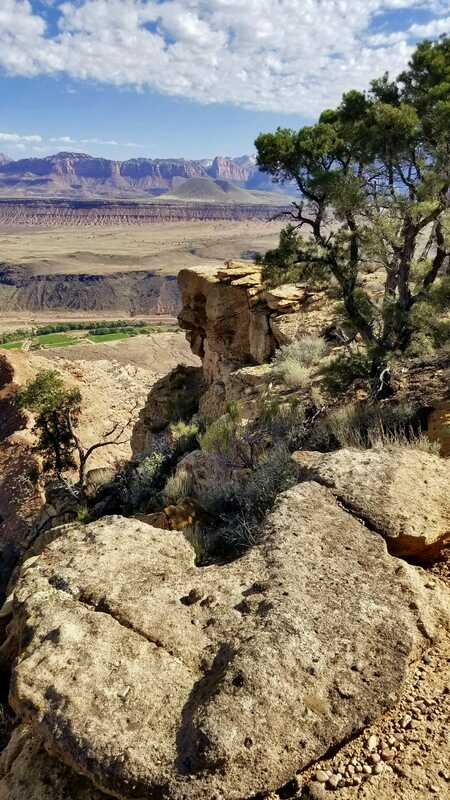 All are incredible and scenic, as are many of the populated areas near St. George, UT. Zion National Park is obviously the best known of these locations, but the beauty of the area knows no boundaries! A helicopter aerial flight is the quickest and most spectacular way to see this amazing part of the country. 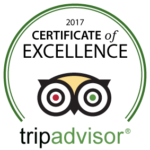 ZION 360 JEEP/HELICOPTER TOURS ARE NOW AVAILABLE! VIEW OPTIONS AND DETAILS HERE.